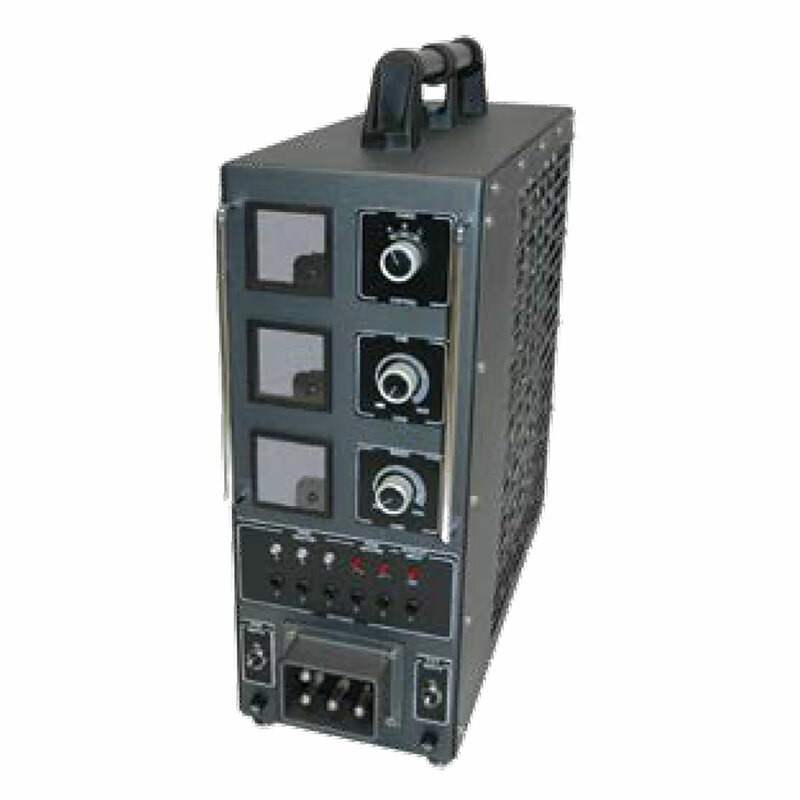 Priceless Aviation supply a range of 400Hz analogue load banks that are designed to test Aviation Ground Power Units. Manufactured in lightweight, compact aluminium housing, our rugged load banks provide a contained, organised and fully controllable load, with the highest quality components. View our full range of 400Hz analogue load banks below. Alternatively, if you have any questions, please contact our friendly team on 770-962-6188 and we will be happy to help.